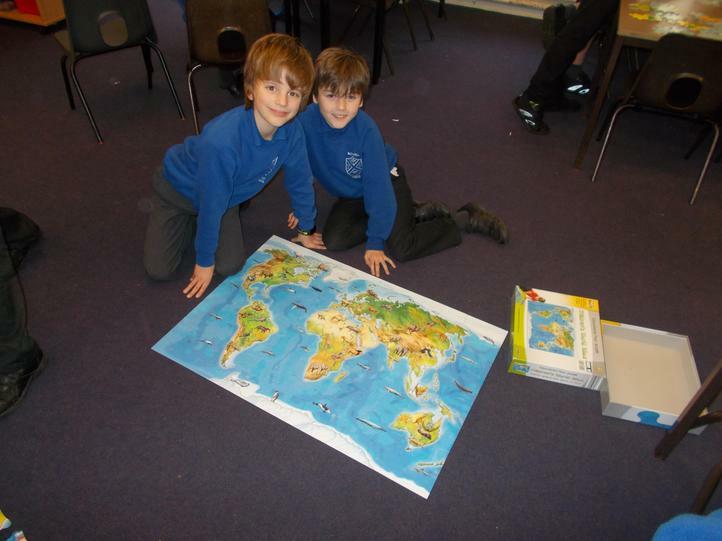 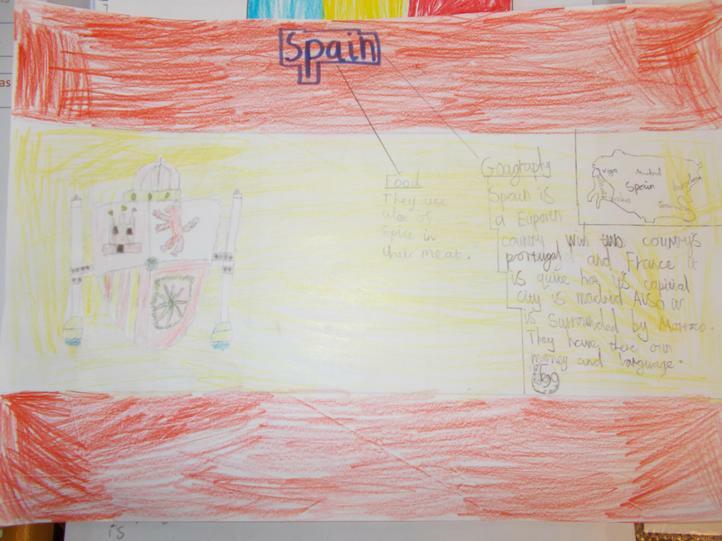 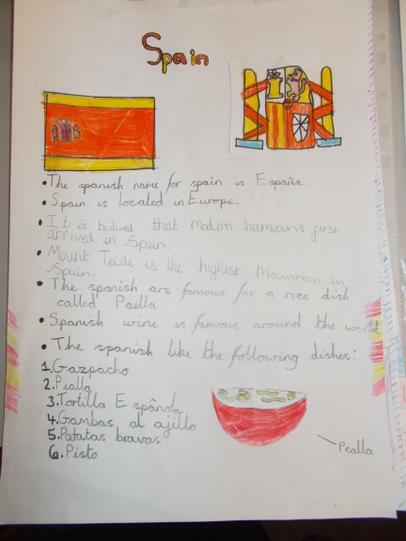 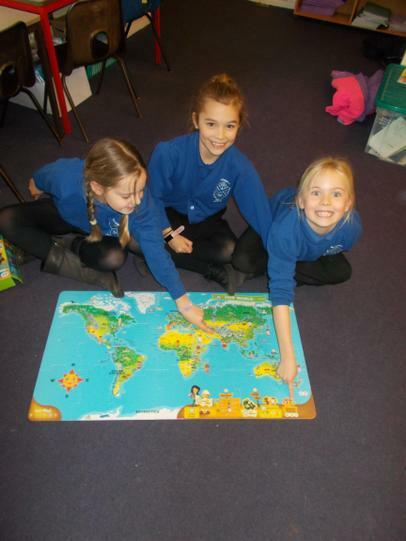 Today we have been learning about countries from all around the world! 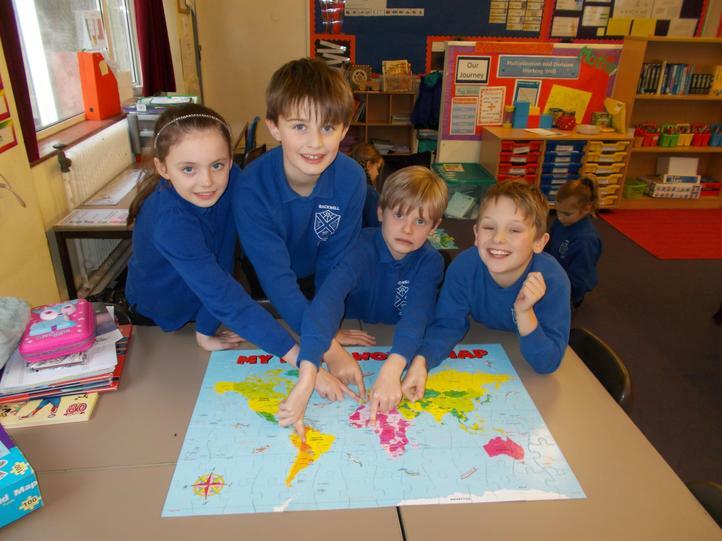 We were visited by Anthony Hobbs who once lived in Denmark. 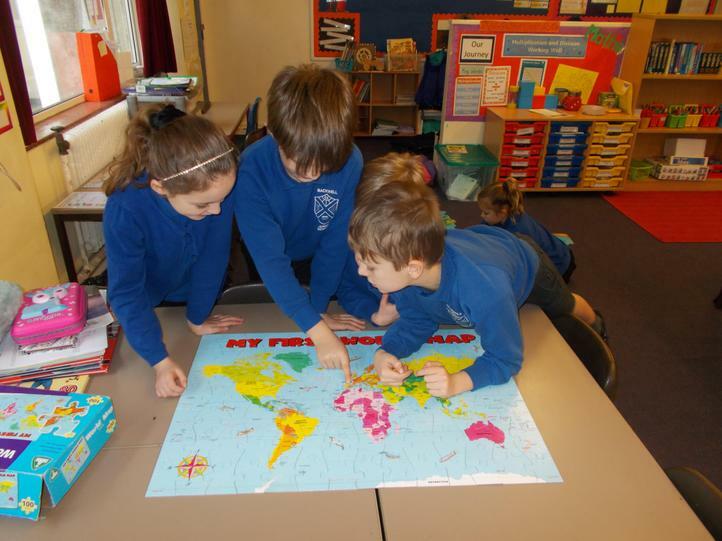 He told us all about Denmark and showed us some interesting facts! 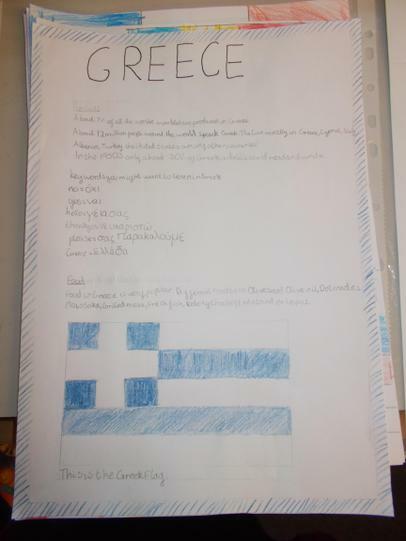 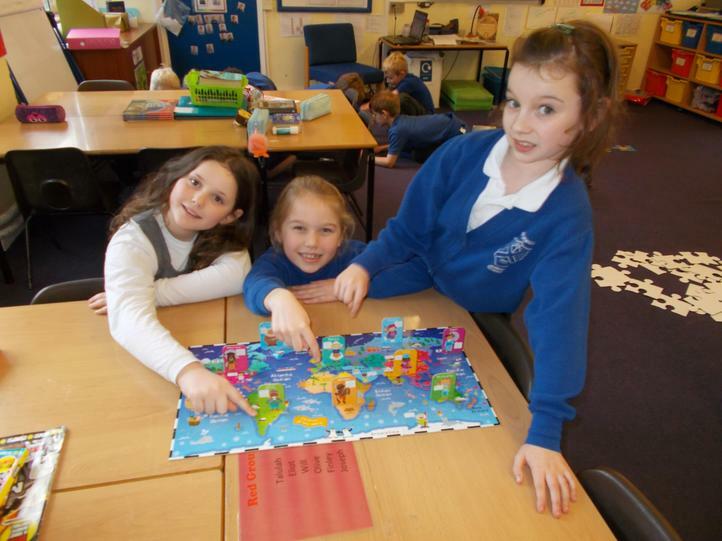 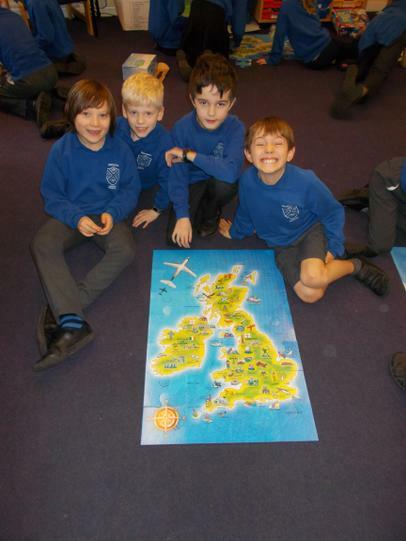 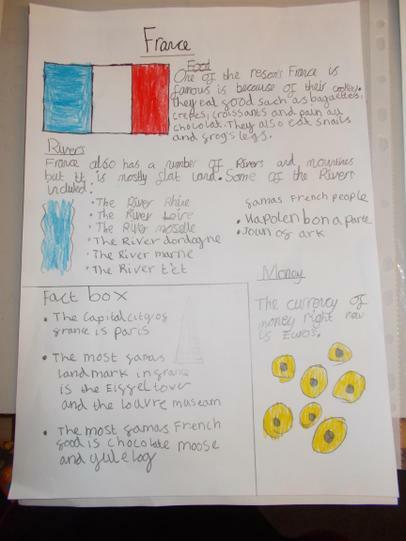 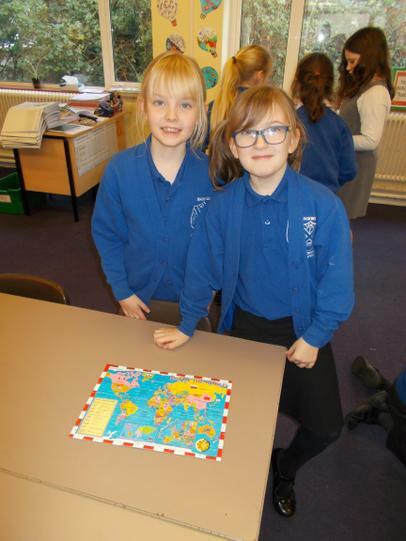 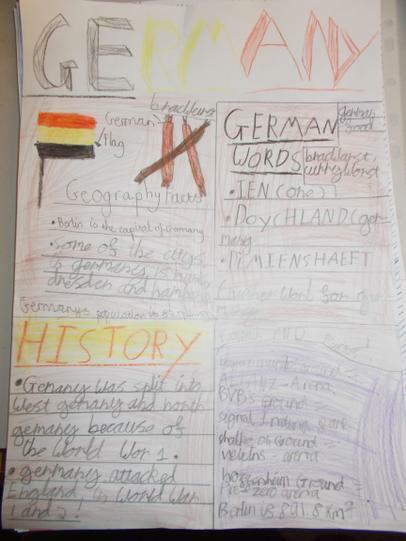 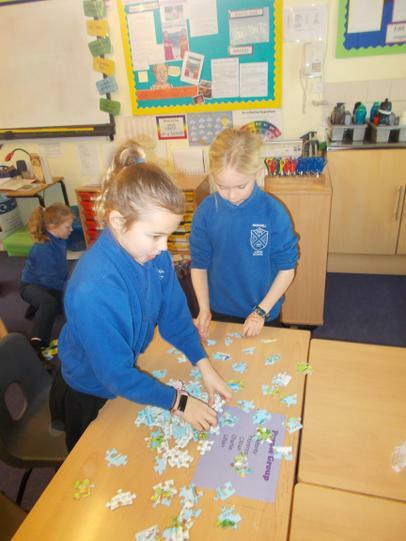 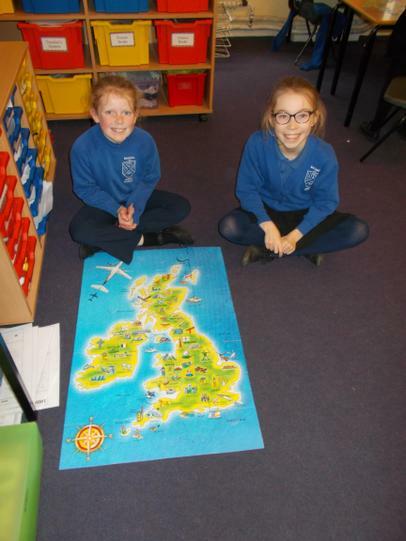 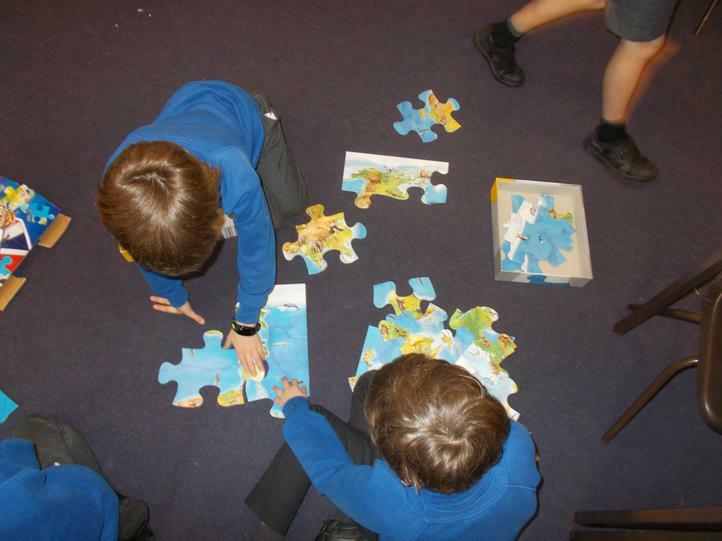 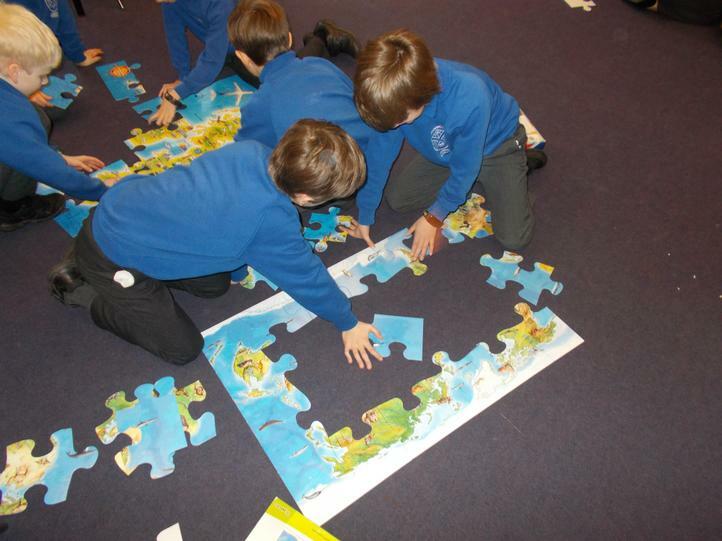 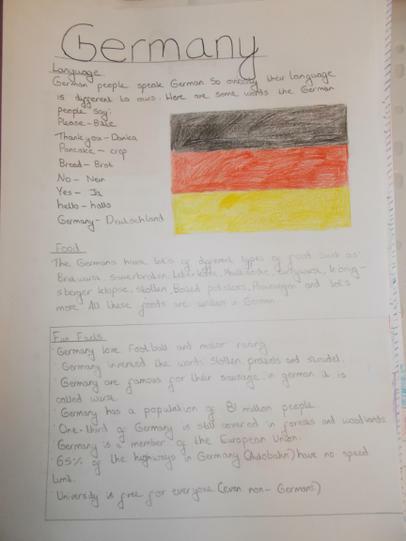 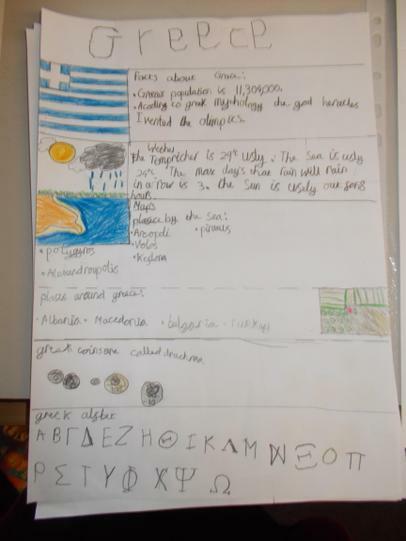 In the afternoon, we created fact files about countries in Europe, such as; Germany, Greece, Sweden and have enjoyed learning more from making jigsaws. 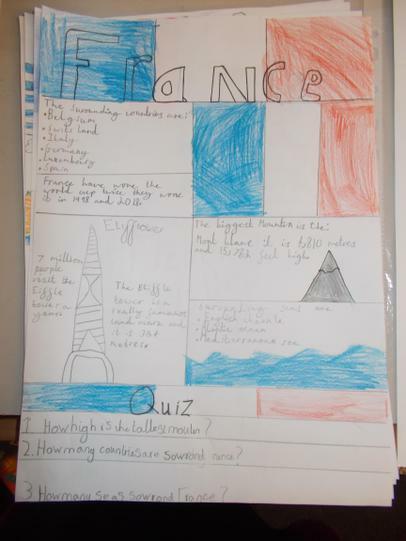 We finished off the day with a quiz! 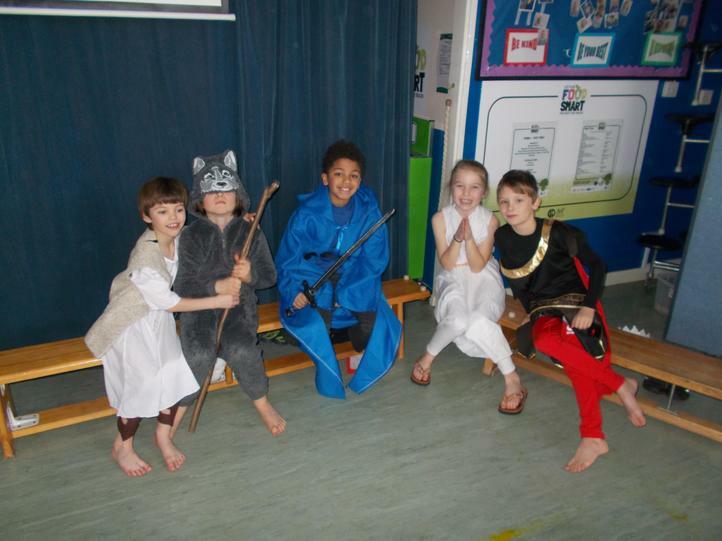 It's been a fantastic day! 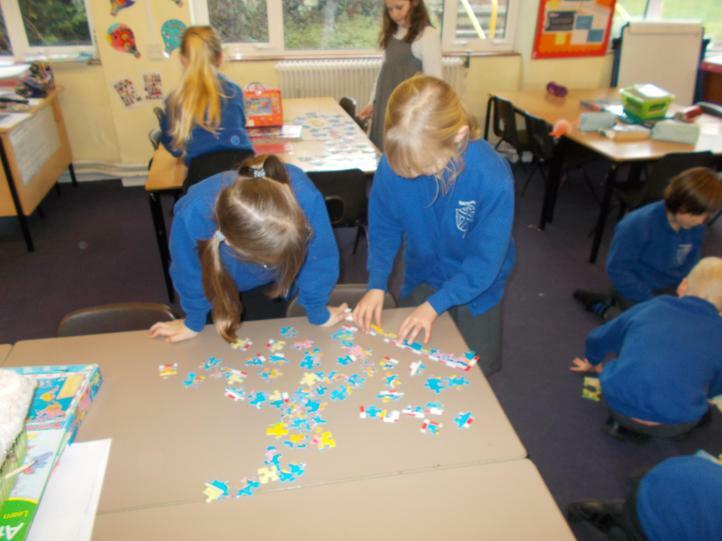 Check out our photos from today. 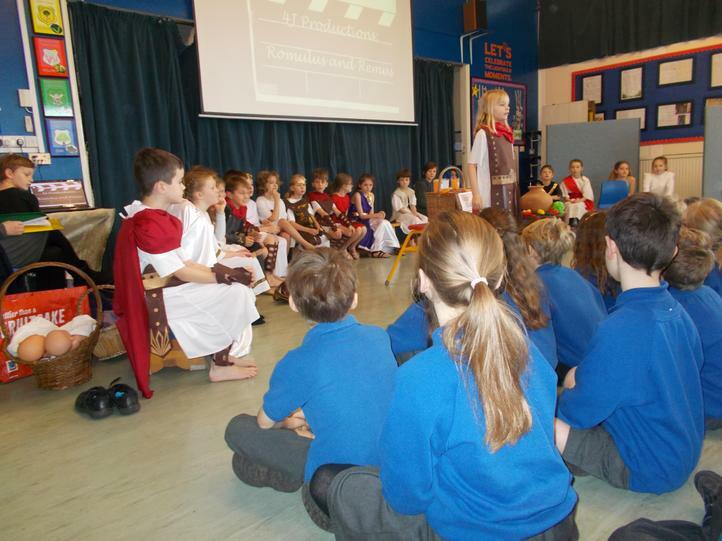 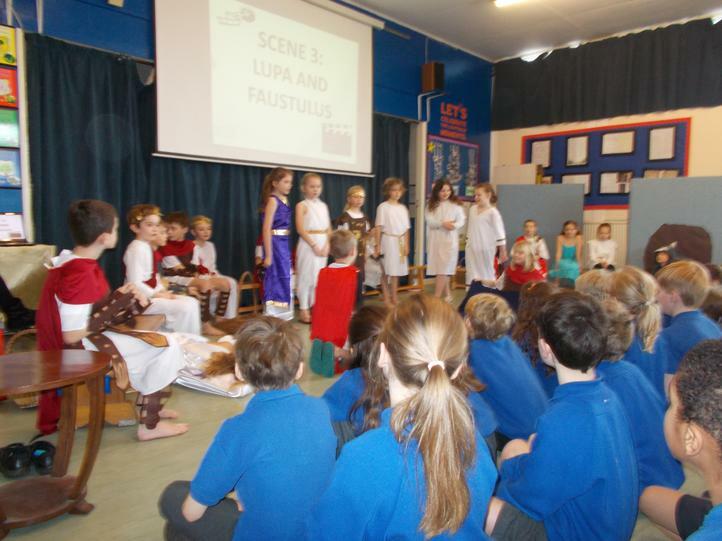 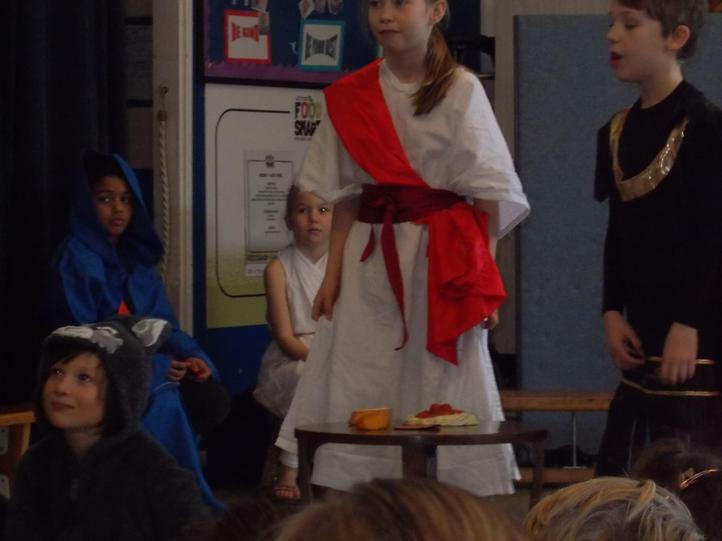 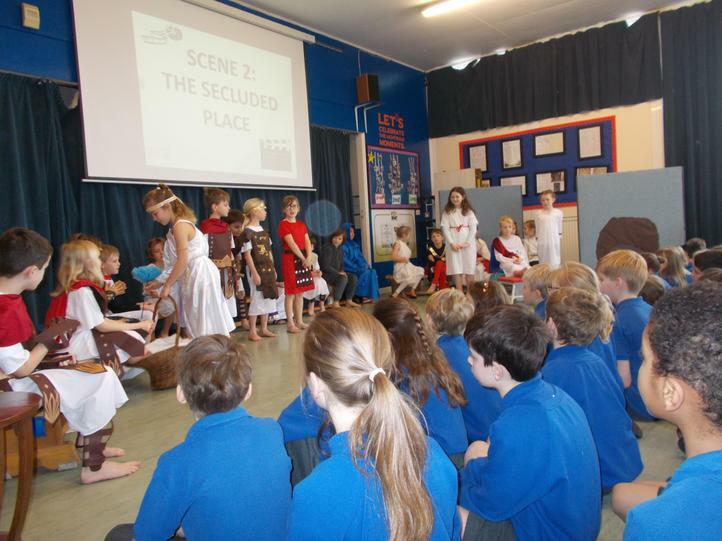 Today we did our class assembly all about the story of Romulus and Remus! 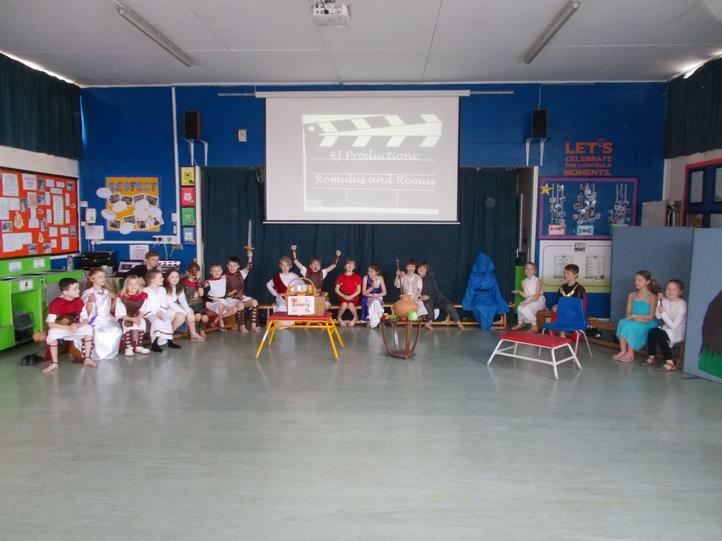 It was a fantastic performance and we all did brilliantly! 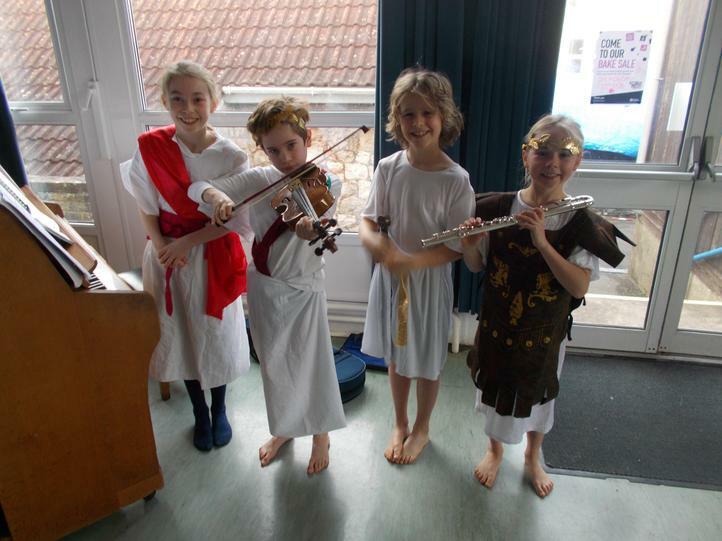 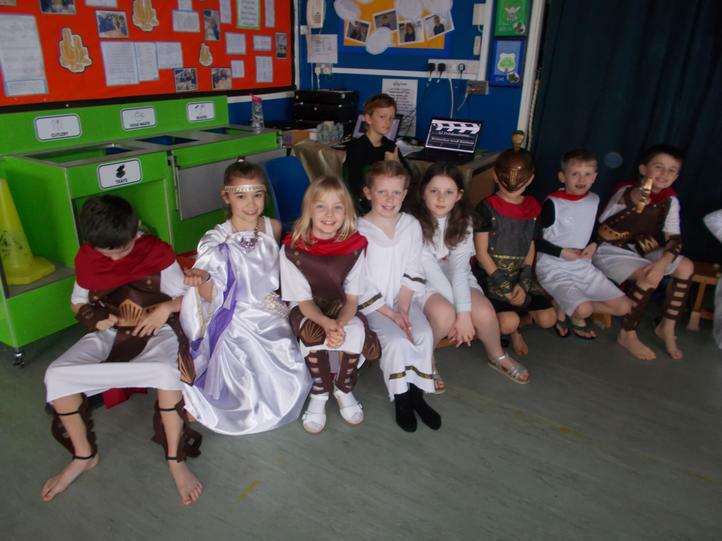 Today we celebrated the middle of our Topic by having a Roman Wow Day! 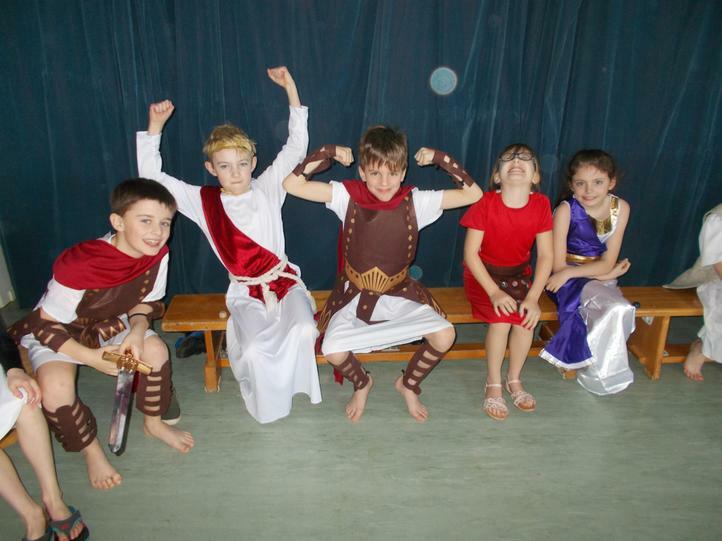 We dressed up as Roman Soldiers, created Roman Shields, explored Roman artefacts and learn more about Roman life. 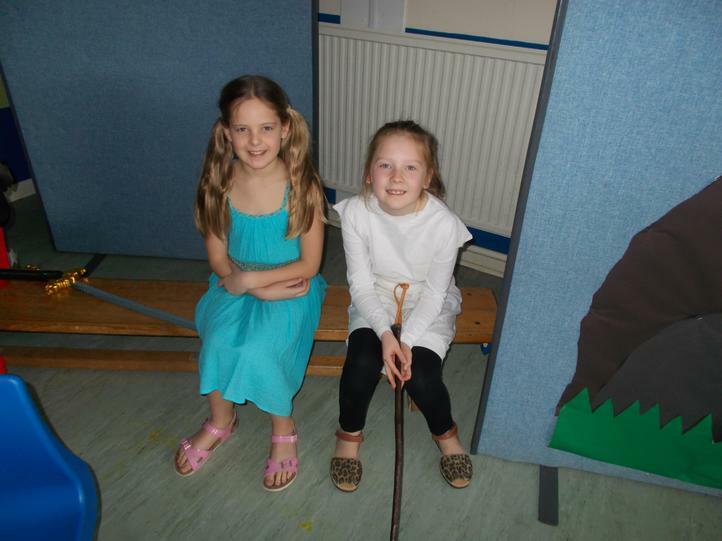 It was a fab day!! 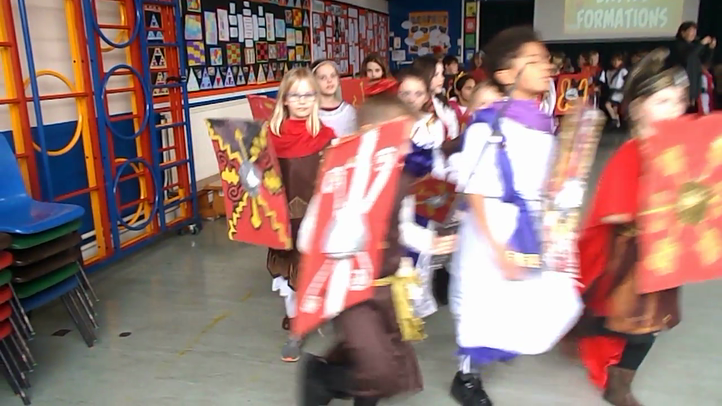 In the afternoon, we got ourselves into Roman formations, learnt how to march like soldiers and had a battle to end the day! 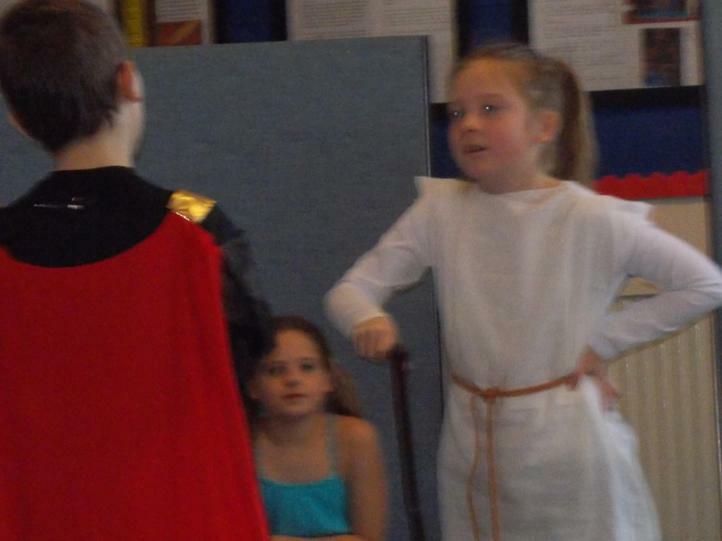 We had lots of fun and learnt loads about the Roman Army. 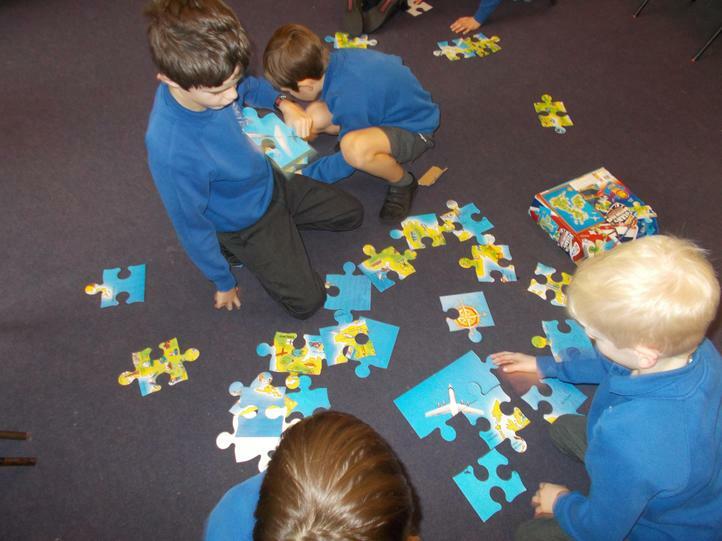 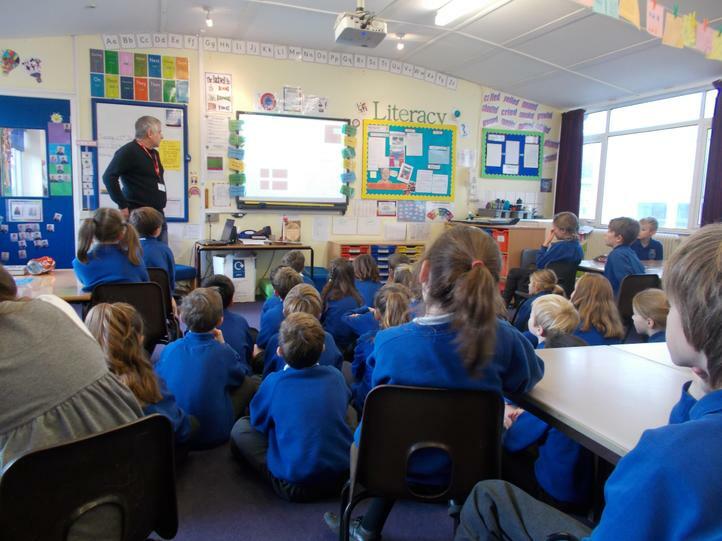 Take a look at our photos to see what we have been up to!